*** WARNING - use of this set is AT YOUR OWN RISK! 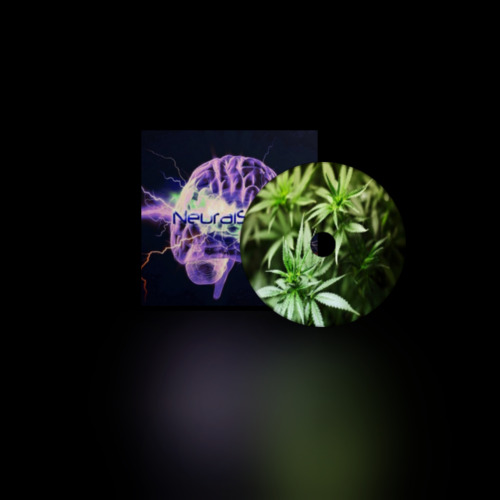 Disc One is integrated with ambient 3D soundscapes that immerse your mind into the experience of a Cannabis "high". Disc Two contains pure frequencies only for those who desire more intensity. The four embedded frequencies induce euphoria, simulate the effects of marijuana, produce Theta waves and open the mind to Christ Consciousness. Each CD is digitally mastered, two hours total for both discs.